Website security is more important than ever. The increasing number of cyber attacks is a clear sign that proper security measures are needed. 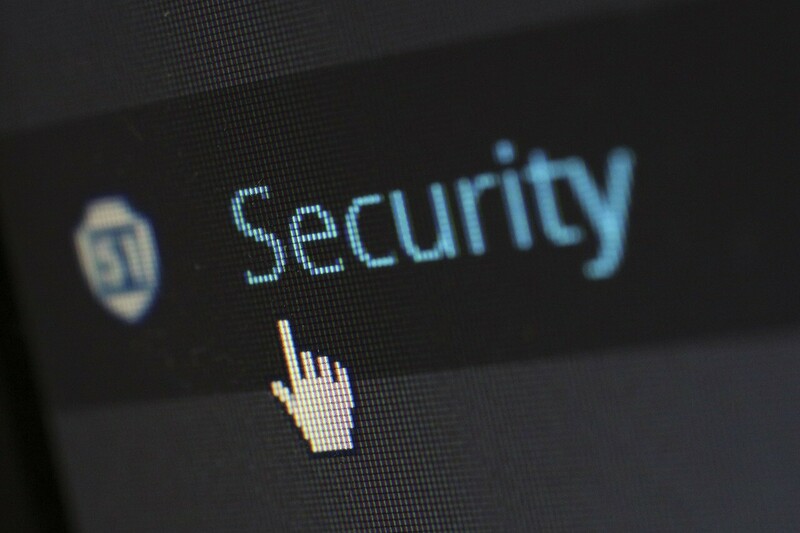 Website security is even more important for small business websites and personal blogs because these are the sites targeted by malicious attacks the most. Even with the best security measures, however, there is still the possibility of your site getting hacked. When that happens, you have to take the necessary steps to secure your data and get the site up and running as quickly as possible. Here are the steps to take after your website has been hacked. The first thing you should do after your website has been hacked is to make a complete copy of the site. This is useful for two things. First, you can take the site offline as soon as the backup process is complete, preventing the site from infecting visitors or other websites, in particular, sites on the same server. The second benefit of making a complete copy of the hacked site is recovery. to prevent it from happening again in the future. You are also preserving the latest version of the site. If you have been taking backup and security seriously, chances are you have a complete backup from a week ago at the latest. For those of you who don’t have a backup routine in place, this article serves as a reminder to get one set up for your site immediately. A daily backup or a weekly routine should be enough. Depending on how often you update your site, a backup that’s a week old or younger is relatively easy to work with. You can get the majority of the site back up in just a couple of hours. The rest can be restored from the complete copy you created earlier. Some hacks and attacks are more malicious than the others, resulting in data loss and catastrophic failures. There are two ways to handle the situation. You can choose to replace any broken hardware with new hardware and simply restore the lost data from your backup image. This is the ideal way to go. If a backup is not available or you have to recover files from a broken hard drive, then it is best to let a data recovery expert do the hard work for you. Service providers such as https://www.securedatarecovery.com/ are more than capable of restoring important files directly from the platters inside your broken drive. Getting the site restored and running is just the first part of the process. The next part is preventing future attacks from happening again. A hack usually starts with a backdoor, so take the time to scan your server for possible backdoors and security holes. You also want to review your site’s database and individual files for malicious codes that can be used to perform future attacks. Update your security measures based on your analysis of the attack and you can return to having a secured, smoothly-operating site in no time.